The Customers have been in the gypsum industry for a long time, and have used the traditional flour mill. Then they saw SBM at the exhibition. After understanding the European version grinding, they finally chose the MTW138. We knew SBM when we participated in the exhibition. Then we ordered one of their products, and the failure rate is much lower than that of the traditional reducer. The overall equipment is not only beautiful and atmospheric, but also has a high output. 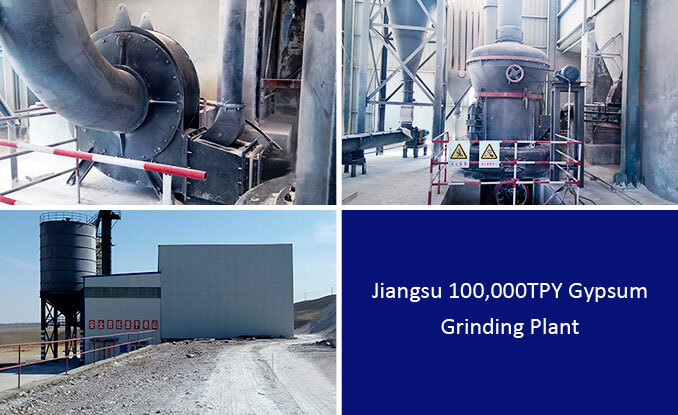 With the expansion of production capacity, we are going to have another big guy--vertical ore mill.